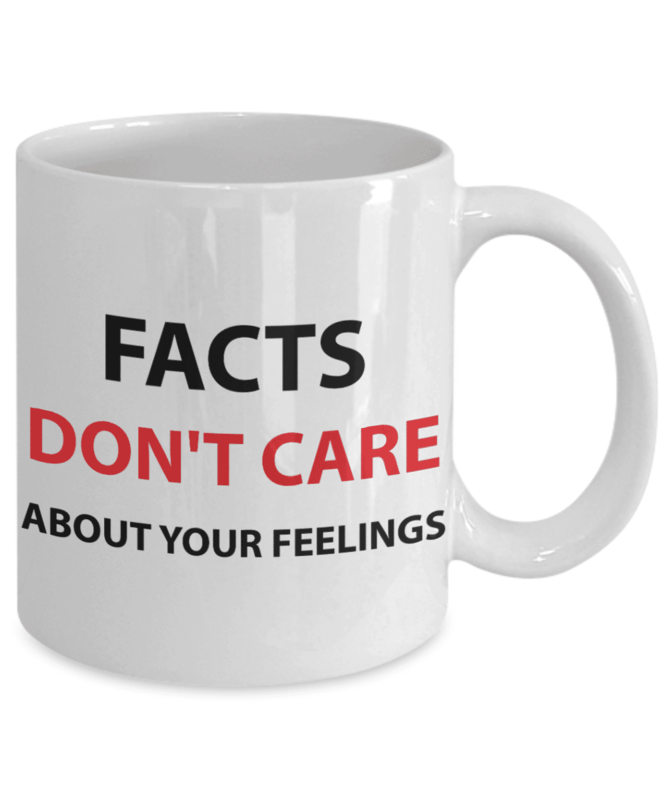 WITH THIS MUG, YOU CAN MAKE EVERYBODY UP WITH DELIGHT! 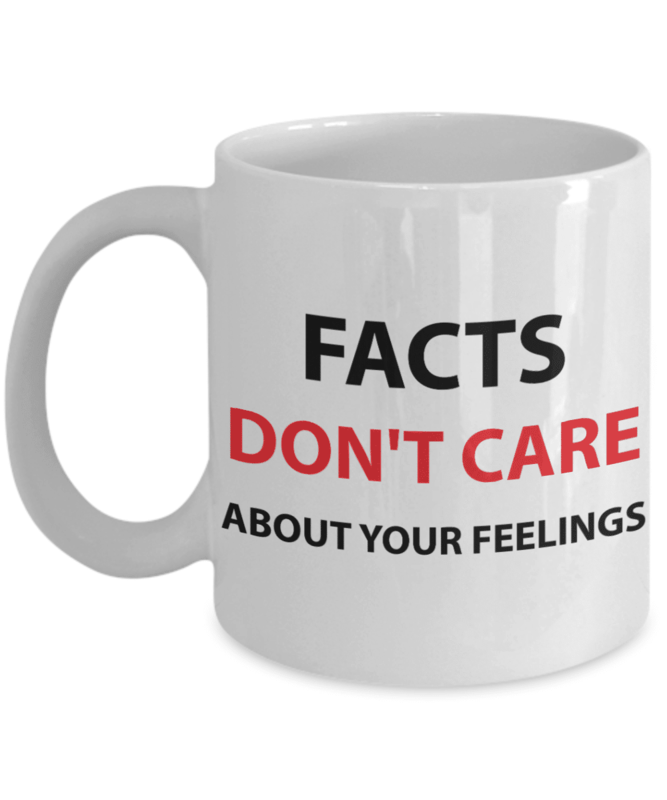 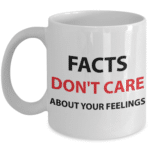 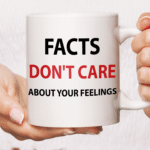 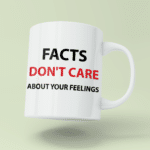 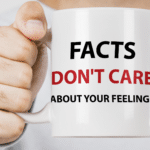 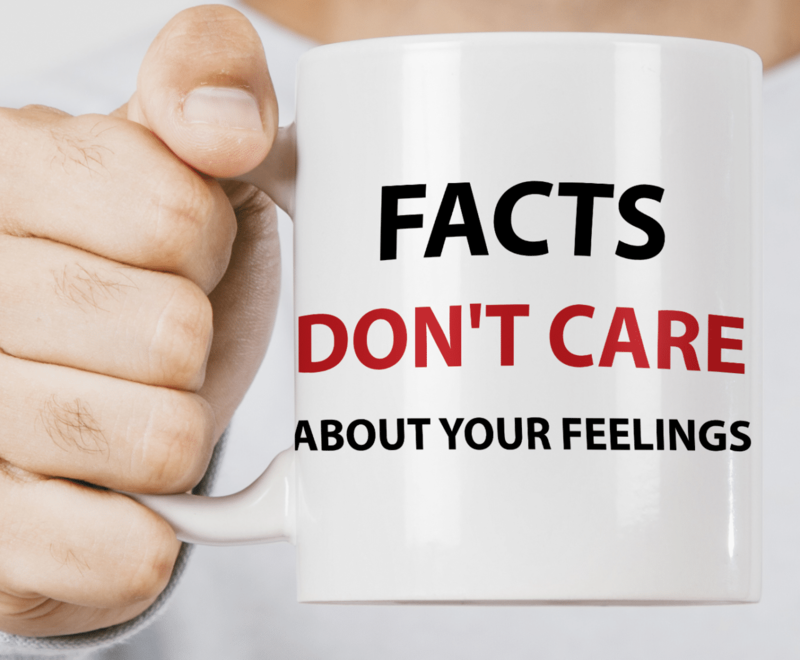 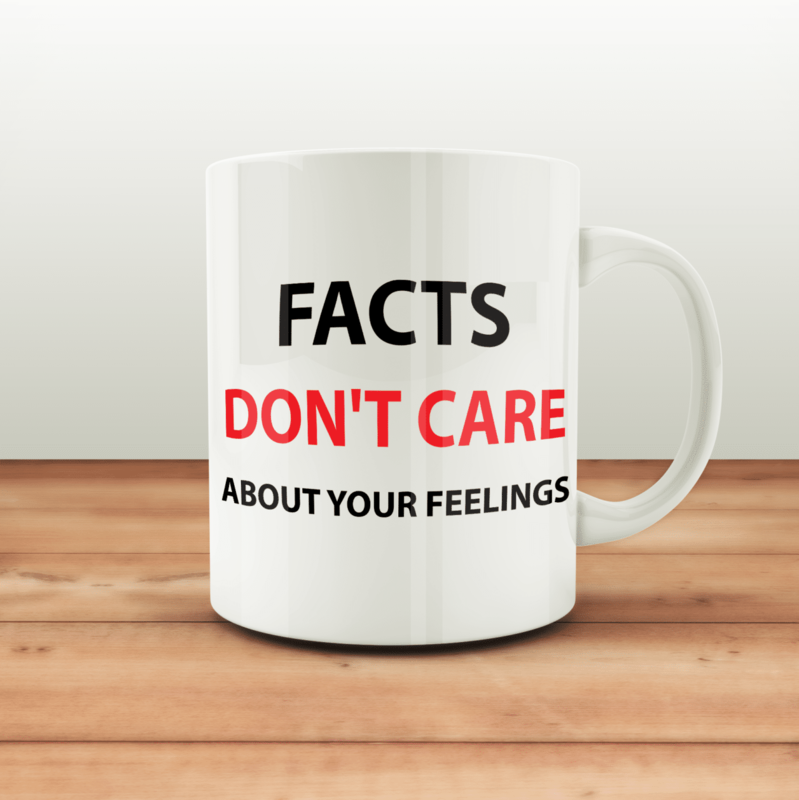 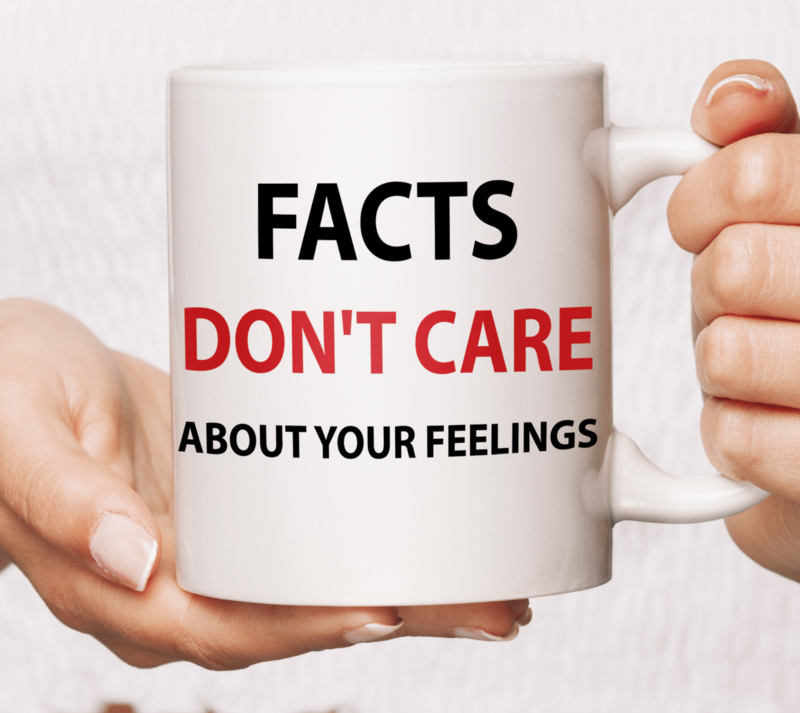 If you’re looking for a gift of the best facts don’t care about your feelings mug that will actually be used and enjoyed for years to come, then check out this coffee mug! 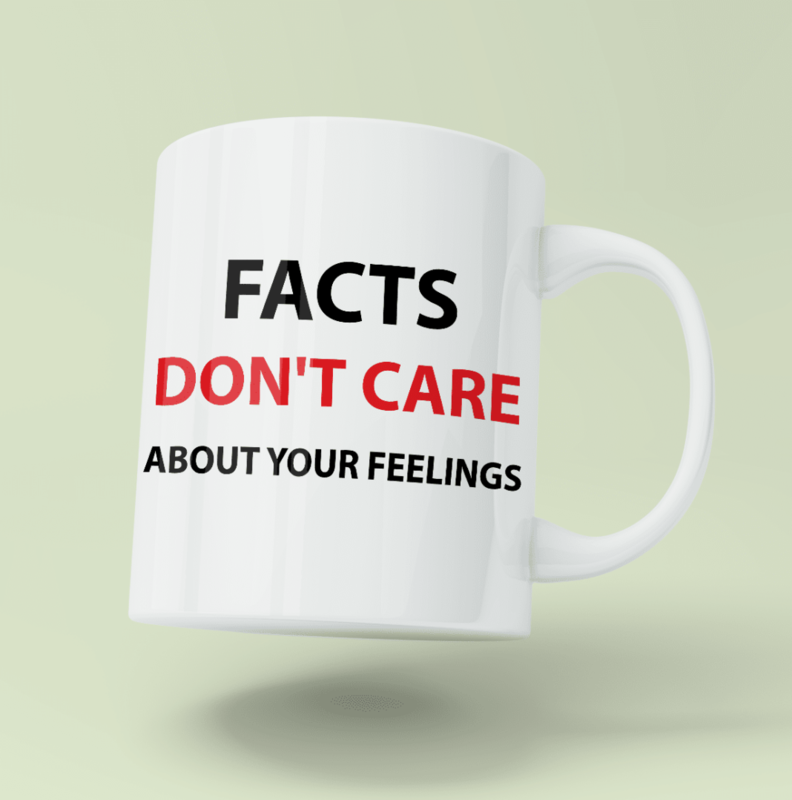 ♥ Made with a very high quality Orca coating, and Orca is known for being the best quality you can get! 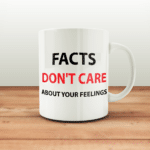 – facts don’t care do not care about your feelings. 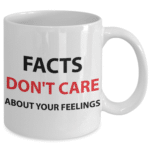 All in one affordable gift.